Gerry Lopez was born in Mexico, but raised here in the Eagle Valley. 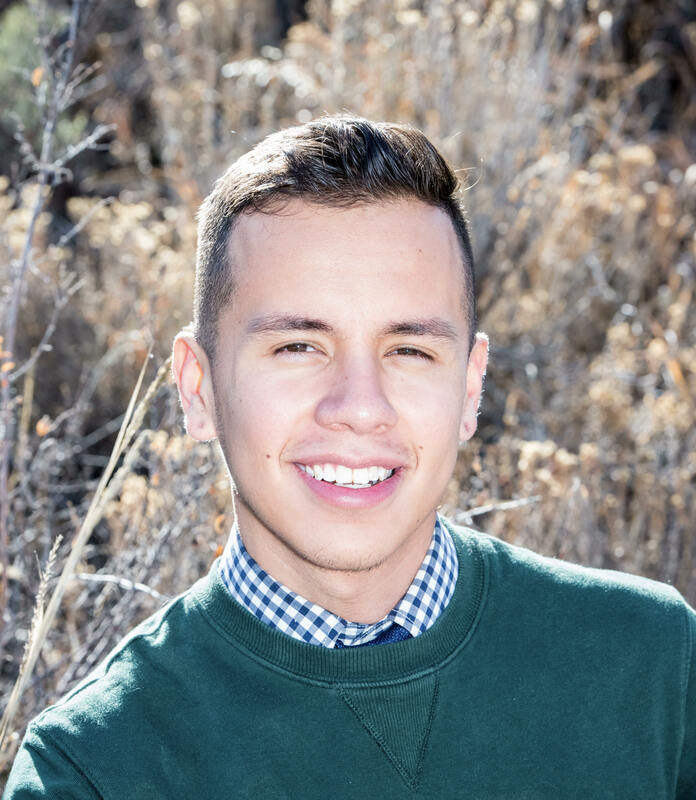 He is a 19 year old Latino male, and is a sophomore at Colorado Mountain College, and is pursuing a degree in business administration. Gerry is passionate about mental health, and is always looking for ways to help others overcome obstacles they might face in life. Gerry works for the Eagle River Youth Coalition as their Youth Advisor, and works alongside many local leaders to better our community. Gerry is an avid runner, currently training for the Leadville 100, so you can find him in the trails whenever he is not at work or school. Step into Gerry’s shoes and discover what it is like to be a Latino male and struggle with metal illness. Understand the stigma that has been created to belittle people in the hispanic community for having mental health issues. The purpose of this talk is to inspire the suffering to Rise Up and seek the help they need, because seeking help is never an act of weakness, it is true bravery.